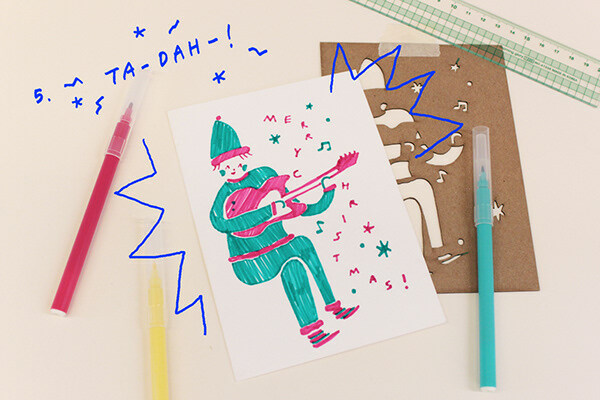 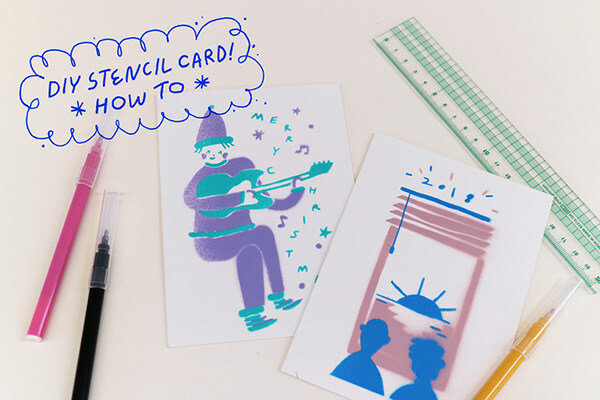 For 2017 MICA Art Market, I created a greeting card that comes with a stencil, so that anyone who purchases this can make multiples themselves. 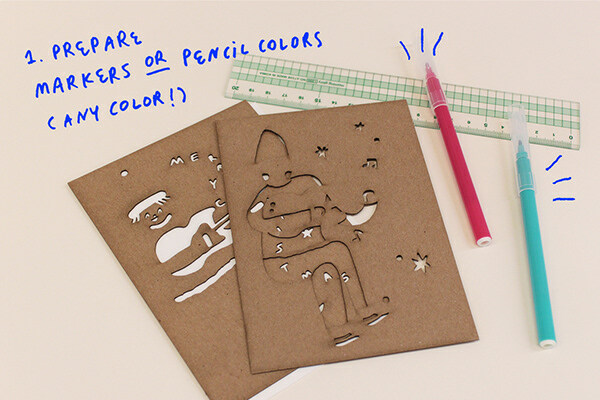 It was created in two versions, for Christmas and New Years. 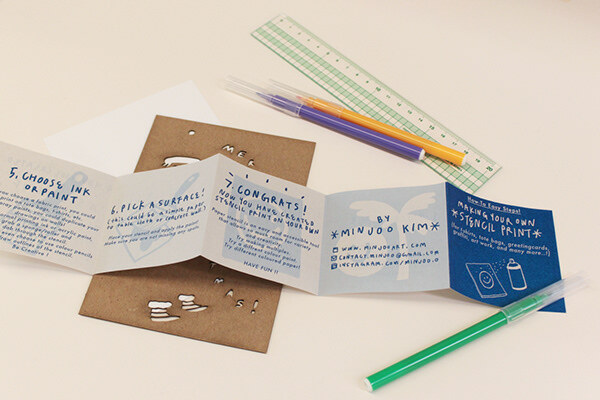 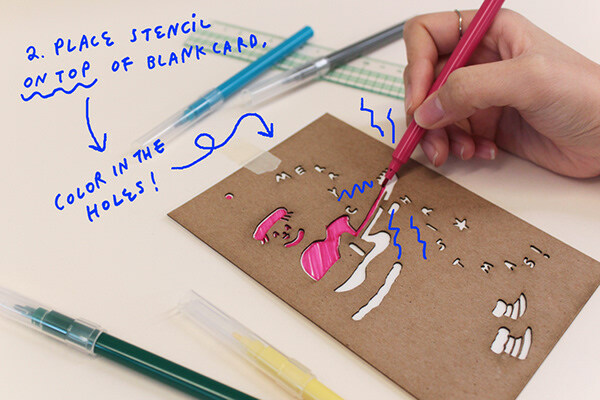 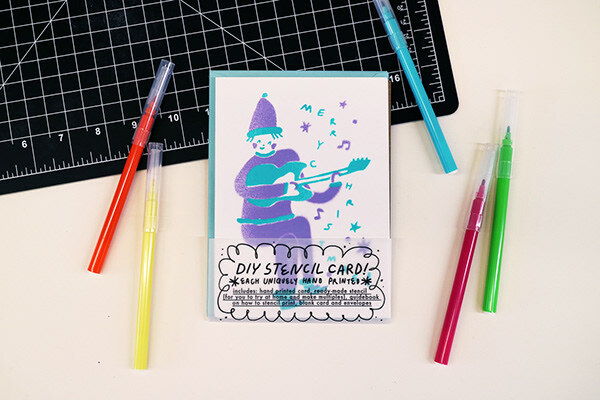 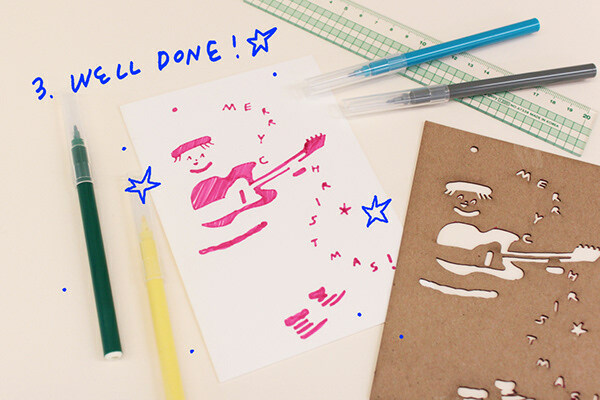 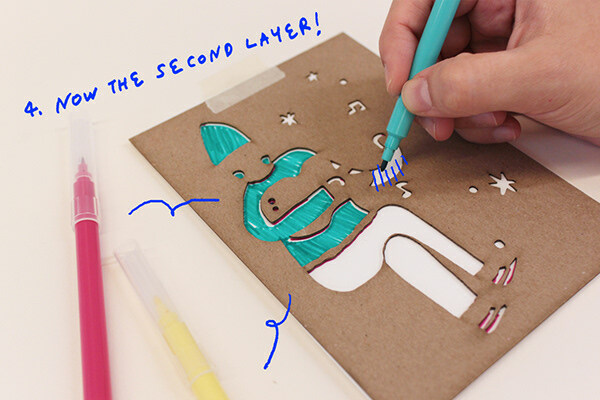 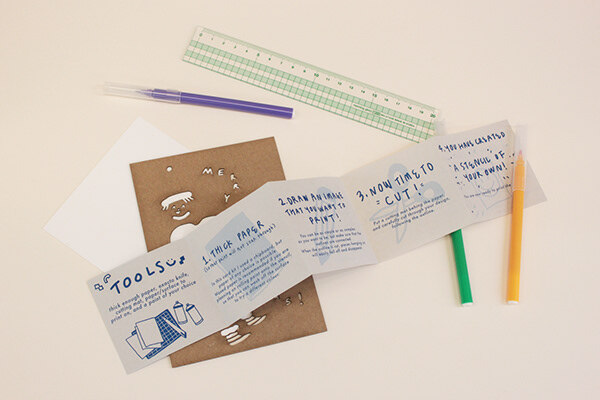 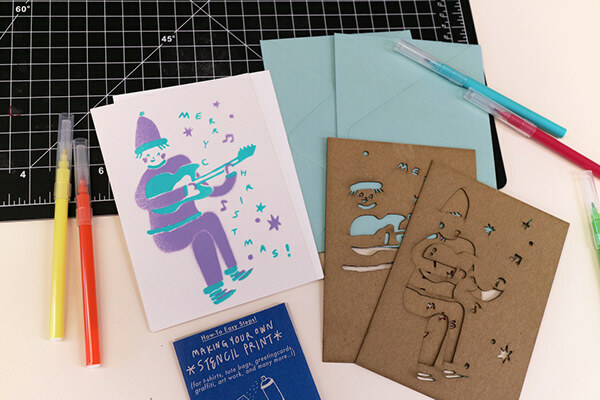 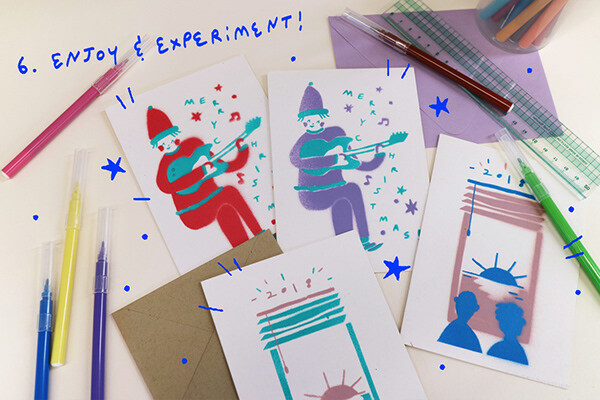 a uniquely hand printed greeting card, a readymade stencil, small guidebook on how to make stencils at home, and a set of blank card+envelope.